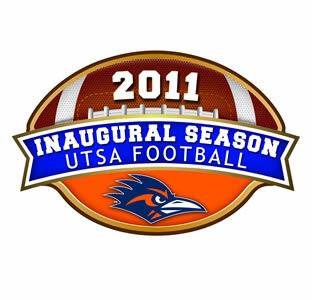 (Aug. 24, 2011)--UTSA offices and departments can have booths at Roadrunner Station before each home UTSA football game for as little as $100 for a covered booth. By purchasing Roadrunner Station booth space, departments can provide games, activities and giveaways to Roadrunner fans. Your department can participate to make the Game Day experience one that no one will want to miss. Roadrunner Station is an entertainment venue outside the Alamodome before each UTSA football home game. The UTSA Campus Activities Board is building an exciting game day experience for all Roadrunner fans. Roadrunner Station will be the place to be on UTSA Football Game Day. It will include headliner concerts for the first game and homecoming as well as feature student bands in the Battle of the Bands competition. Other novelties and activities will be provided. For more information and the application, visit the UTSA Football Game Day website (Roadrunner Station page), email the Campus Activities Board or call 210-458-4160.